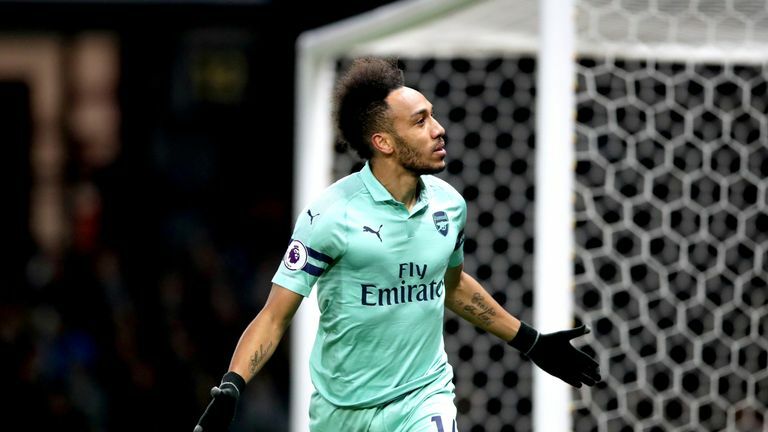 Watch Premier League goals and highlights from the weekend’s games, including wins for Arsenal, Liverpool, Man City and Man Utd. Anybody in the UK can view the highlights for free, but you will need to create a free Sky iD – you can do that HERE. Arsenal have gone back into fourth place after edging past Watford, who had captain Troy Deeney sent off 11 minutes into the game. 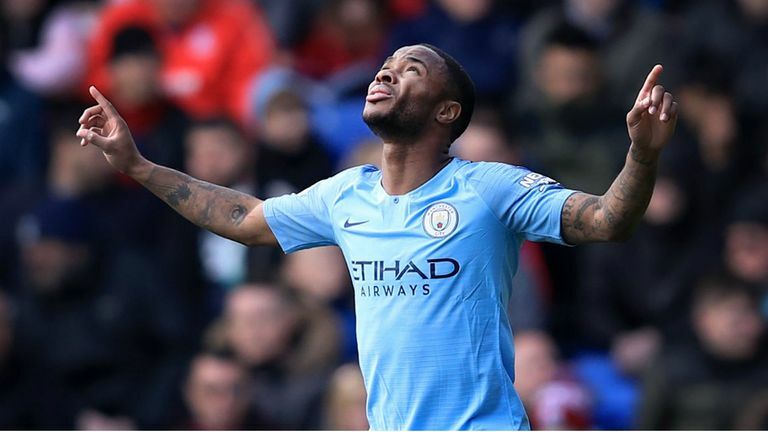 A Raheem Sterling double helped Man City to a 3-1 win over Crystal Palace as Pep Guardiola kept the title in City’s hands heading into the Run-In. 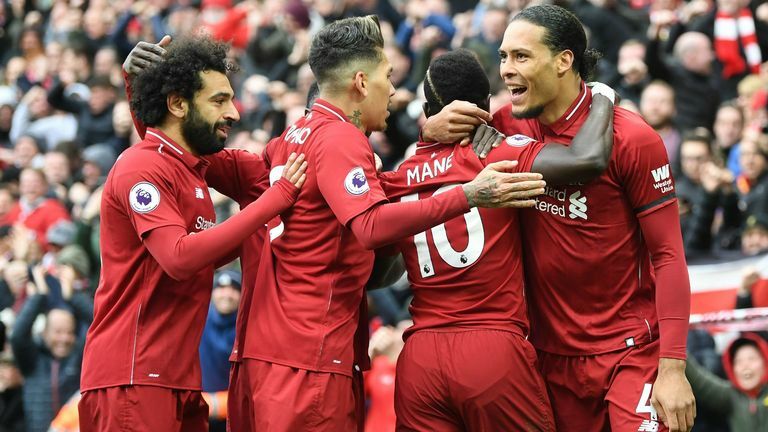 Mohammed Salah scored a wondergoal to send Liverpool top of the Premier League with a 2-0 win over Chelsea at Anfield. 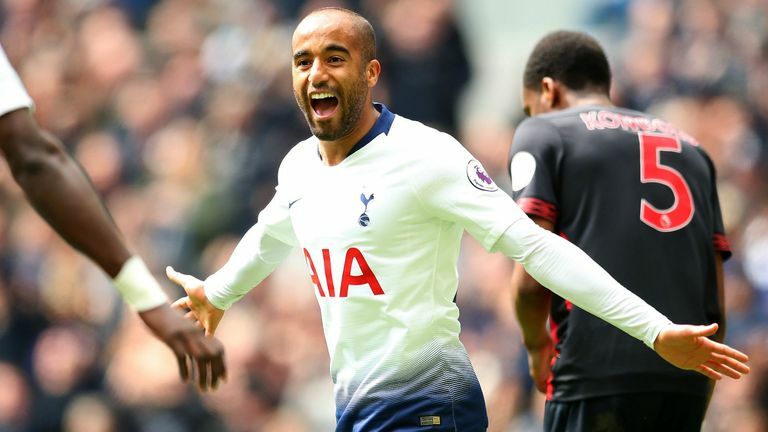 A Lucas Moura hat-trick in Spurs’ sparkling new stadium gave Tottenham a 4-0 win over Huddersfield that keeps them in the top three. 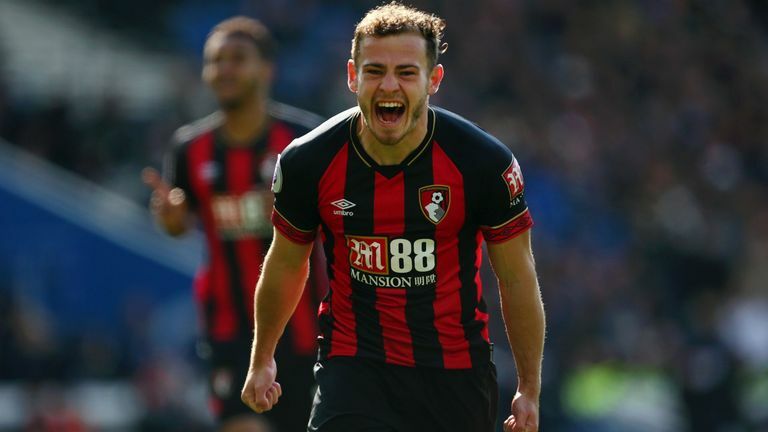 Ryan Fraser and Callum Wilson were among the goals as an continuously unpredictable Bournemouth side thrashed Brighton 5-0 at the Amex Stadium. 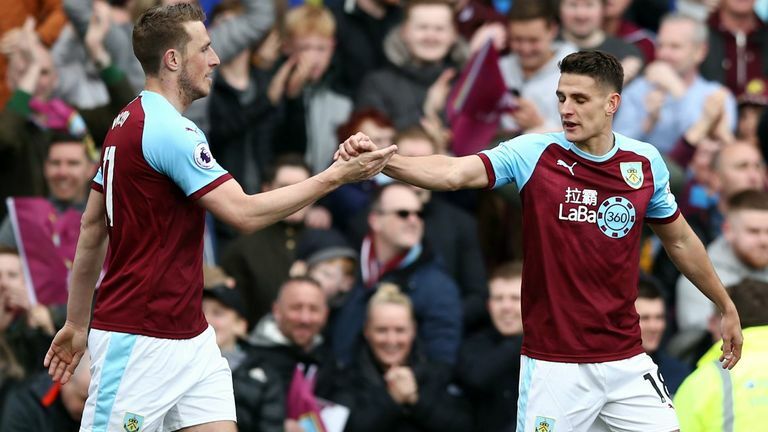 A Chris Wood secured a 2-0 win for Burnley over Cardiff at Turf Moor, giving the Clarets their third consecutive win and lifting them 10 points clear of the relegation zone. 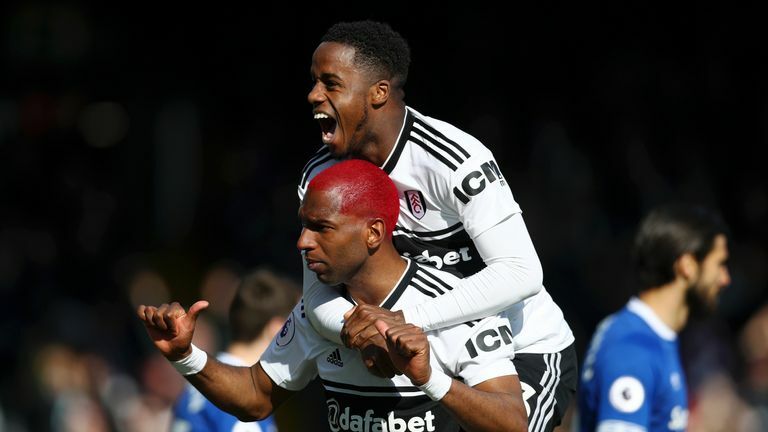 Fulham finally gave fans something to celebrate with a well-earned 2-0 win over an in-form Everton side at Craven Cottage. 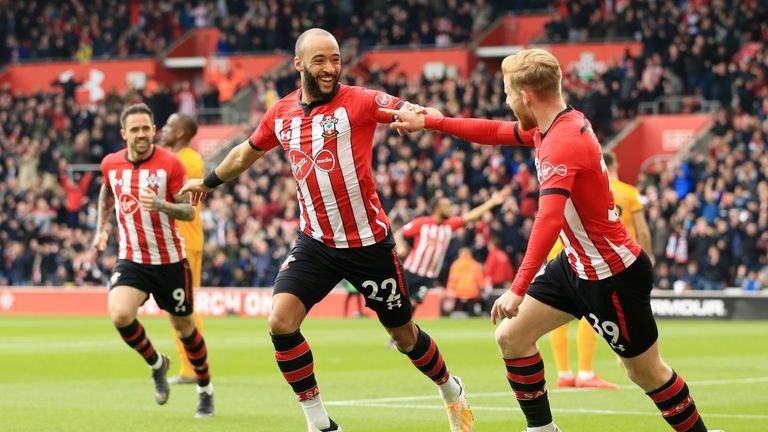 Southampton went eight points clear of the relegation zone thanks to another Nathan Redmond masterclass that sends them eight points clear of the relegation zone. 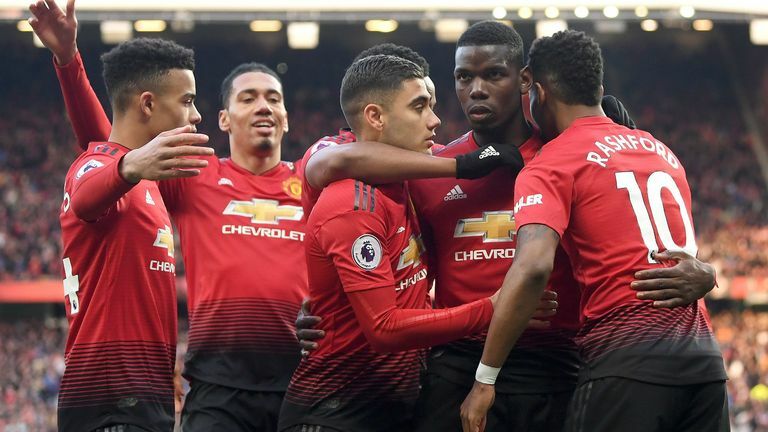 Manchester United stayed in the race for a Champions League spot as two Paul Pogba penalties gave his side all three points in a 2-1 win over a spirited West Ham. Brendan Rodgers’ four-match winning run came to an end as Ayoze Perez scored the only goal in Leicester’s 1-0 defeat to Newcastle.